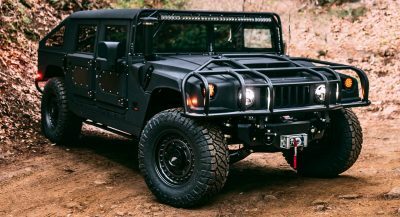 To say that the internet’s response to the ever-growing front grilles of BMWs was dramatically funny, would be an understatement. It has been downright hilarious. 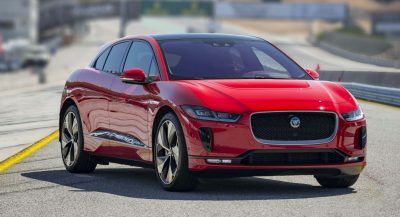 With the introduction of new models like the BMW X5, BMW X7, and the latest-generation BMW 7-Series, many have criticized the growing kidney grilles and suggested that maybe BMW’s most famous styling trait has run its course. 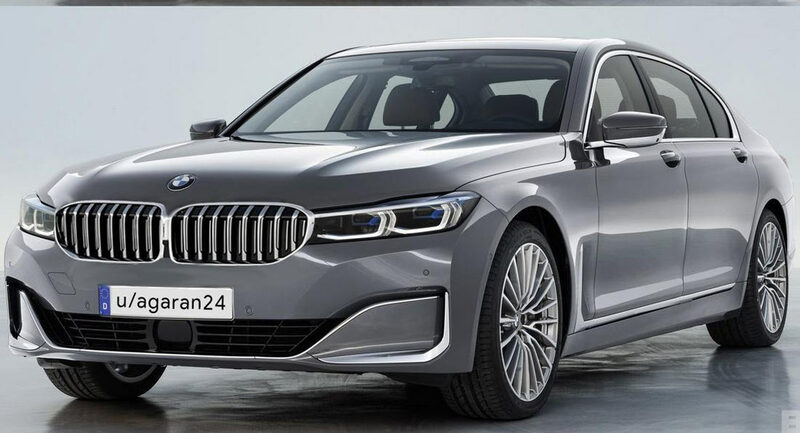 We would tend to agree but the following rendering you see shows that BMW could make its kidney grille look modern if only it decided to make it smaller. 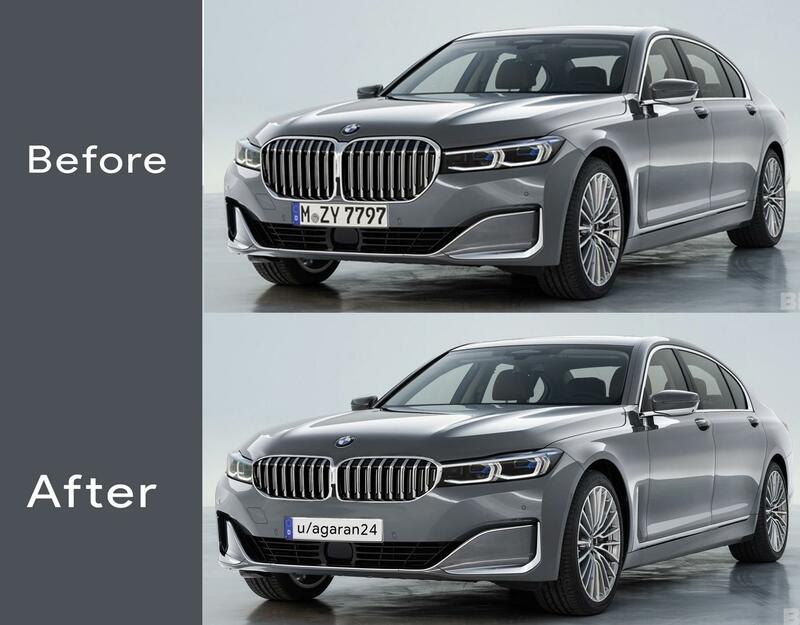 The image you see comes from a Reddit user agaran24 and shows before and after pictures of the new 7-Series prior to it undergoing a nip-and-tuck in Photoshop. 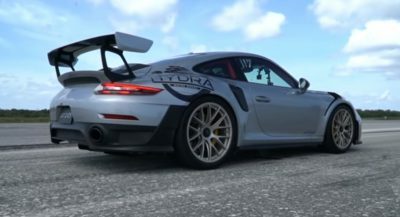 Up top is the real-life grille while down below is the tweaked one. You, like us, will probably agree that the smaller kidney grille looks much better. When the new 7-Series launched earlier this year, Carscoops put together an article showing how the luxury sedan’s front grille has changed throughout the generations. Back in the late 1970s, the grille of the 7-Series was absolutely tiny but over the ensuing decades, it has slowly increased in size and started to look a little strange in 2008 with the arrival of the 5th-generation 7-Series. From there, it has continued to grow and now looks absolutely ghastly. 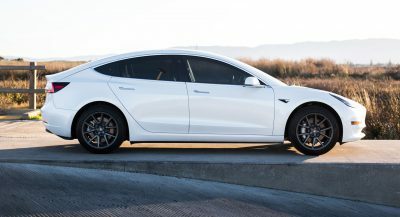 Fortunately for those in the market for a full-size luxury sedan, the Mercedes-Benz S-Class and Audi A8 remain options and are both much more appealing to the eye. way better, thank you bmw! Why are you thanking BMW? They did nothing here. The smaller grill looks more athletic but the larger looks more elegant. The M Sport and the ALPINA look friggin’ awesome. Now the kidneys needs to be a little less wider, but they look better at least in render. Really, BMW should recall all the cartoonish-looking 7-series and replace the grille and front bumper with correctly proportioned parts. It’s embarrassing. Oh, for god’s sake. It would be great if the automotive press would just get over the friggin’ grille on the 7 series. It’s fine. It’s a big, imposing grille on a big, imposing car. I swear, the pearl-clutching over this design has reached peak absurdity. Move on. It would be to bad anyway. I’m alright with the way BMW thinks it should look. 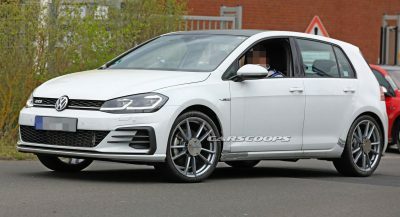 That would be a step in the right styling direction, if BMW would do it. The 7-Series should look elegant, not obscene. The 7-Series hasn’t looked elegant since the E38. While I do like your nose reduction I still like the original car. Blame the majority of BMW’s customers, they’re the ones expecting bigger and bigger grilles.